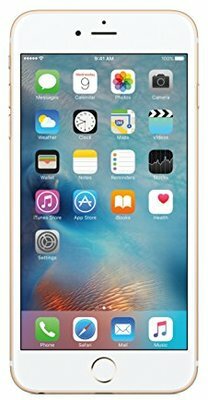 Apple iPhone 6s Plus comes with a 5.5 inches LED-backlit IPS LCD, capacitive touchscreen, 16M colors with a resolution of 1080 x 1920 pixels (~401 ppi pixel density). This phone offers 16/64/128 GB, 2 GB RAM internal storage which can be expanded up to No.The phone has Non-removable Li-Po 2750 mAh battery (10.45 Wh),Up to 80 h battery. It comes with a 12 MP, f/2.2, 29mm, phase detection autofocus, dual-LED (dual tone) flash, primary camera. The phone offers the 2 GB and it is powered by a Apple A9 with 2 GB. It is a Single SIM smartphone that runs on iOS 9, upgradable to iOS 9.2. 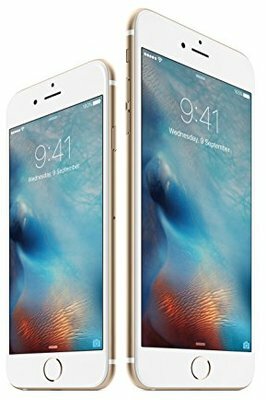 Apple iPhone 6s Plus price in India is Rs.45280. 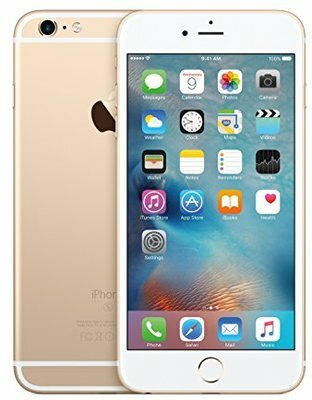 The best Lowest Price of the Apple iPhone 6s Plus is Rs.45280 at amazon Online Store. The price list updated on 20th April 2019. This item is currently available on 3 online stores.